Our Healthy Mummy smoothies are so easy to make, you will never skip breakfast again! Breakfast is the most important meal of the day – so they say. But as busy mums we often find ourselves becoming a serial breakfast skipper. Skipping breakfast might not be the best way for you to start the day and can be associated with a higher BMI as well as lower energy levels throughout the day. 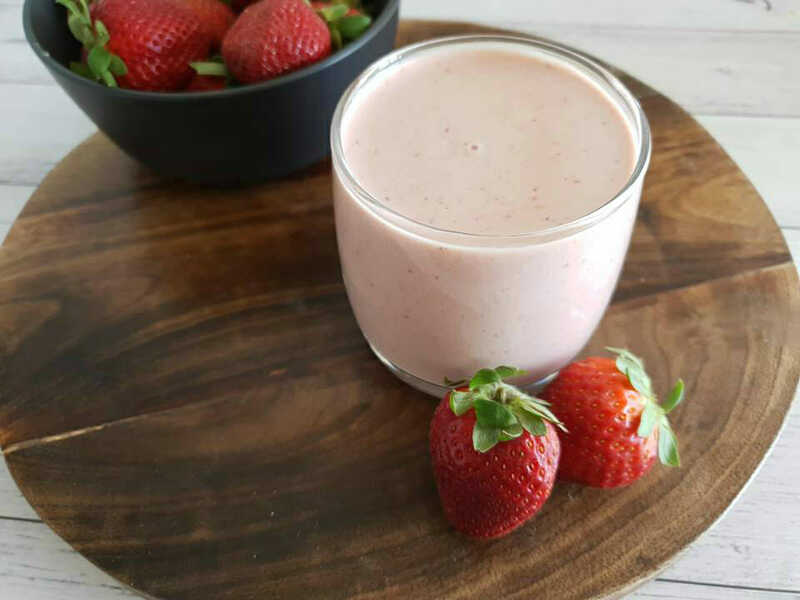 The Healthy Mummy Smoothies are so delicious and simple to make that it makes it easier for you to get back onto the breakfast wagon. Grabbing a quick and easy Healthy Mummy Smoothie will provide you with all the necessary nutrients to get you through your day. 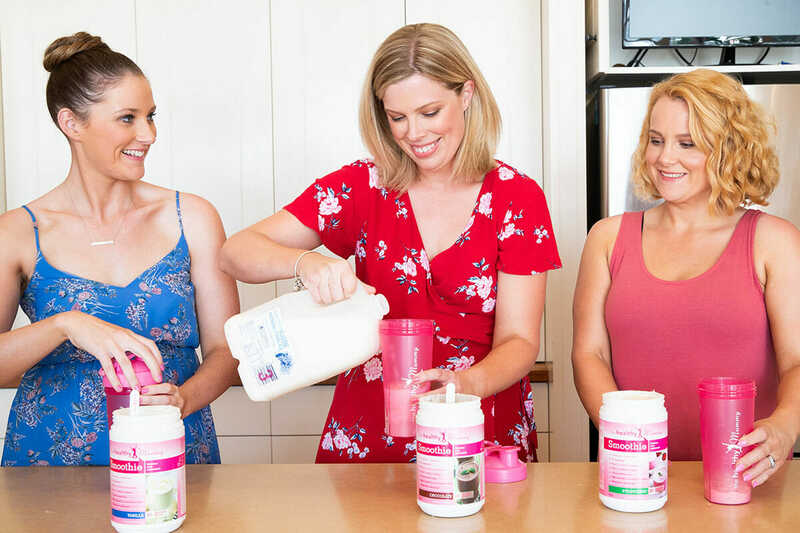 The Healthy Mummy conducted a study with Bub Hub with over 1,200 mums outlining the current trend of mums who skip breakfast, it showed that 50% of mums skip breakfast. 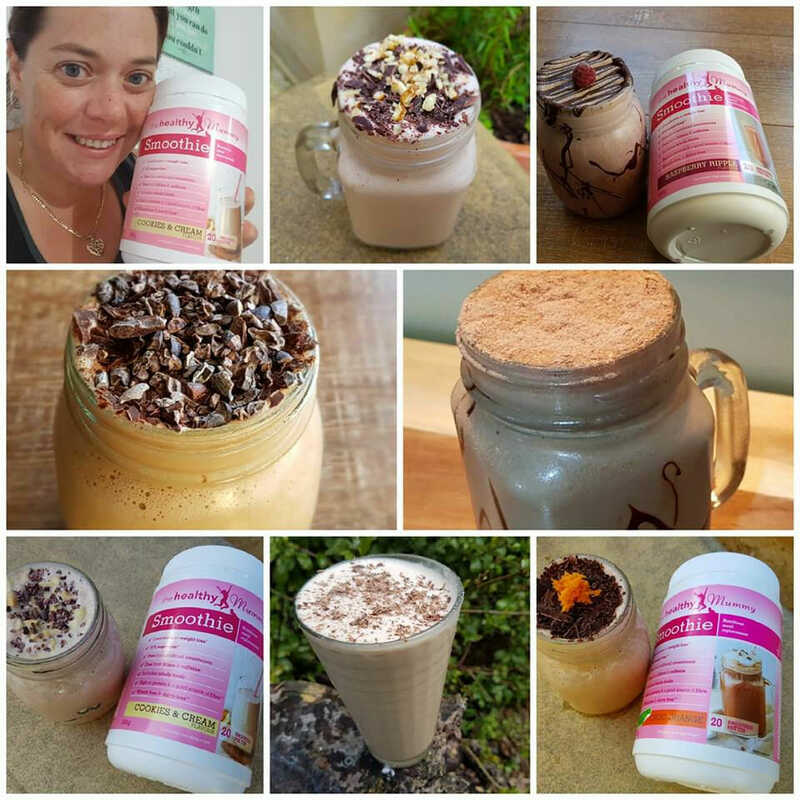 Our 28 Day Weight Loss Challenge mum, Clare Poole says she started her Healthy Mummy journey nearly three years ago with The Healthy Mummy Smoothies. She says that back then there were only three flavours chocolate, strawberry and vanilla. After trying the three pack, she says she was hooked. 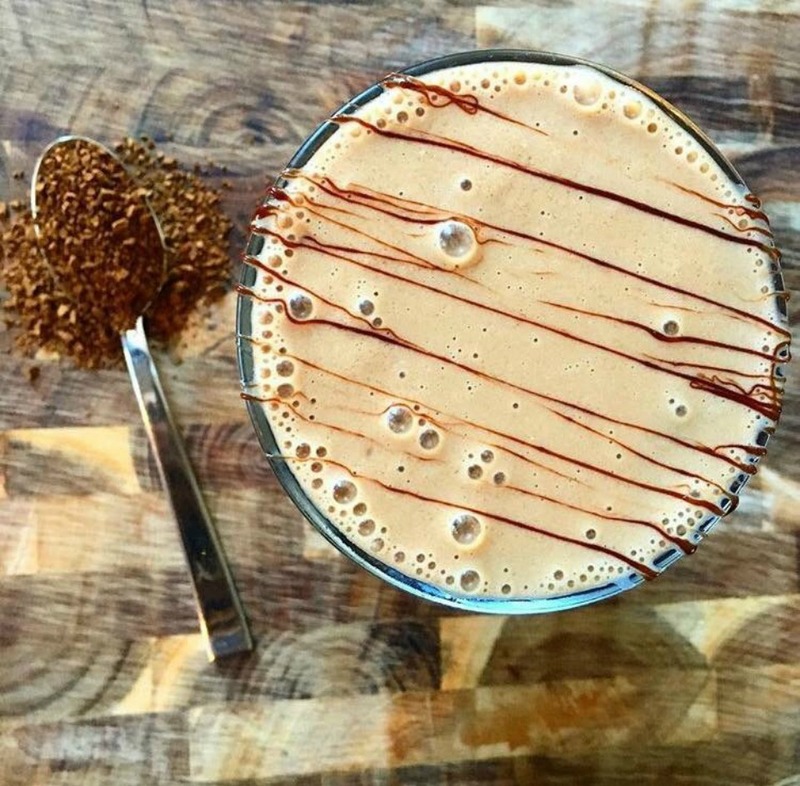 “These smoothies helped me change my life, my habits and have been a fundamental part of my journey to healthy,” she explains. One of the reasons Clare is no longer skipping breakfast is because the smoothies are so easy to make. They are a great breakfast option as they will give you a hit of energy with minimum effort. There are many ways for you to enjoy The Healthy Mummy Smoothies. These are designed for convenience and ease as well as taste and nutrition. The Healthy Mummy breakfast smoothie recipes are delicious, easy to make and ready to take on the go. With recipes from our Healthy Mummy Community and team, you’ll enjoy sensational smoothie combinations perfect for breakfast. Our lovely Healthy Mummy mum, Amy Atkinson shared her latest smoothie creation with us. The delicious recipe can be found here. 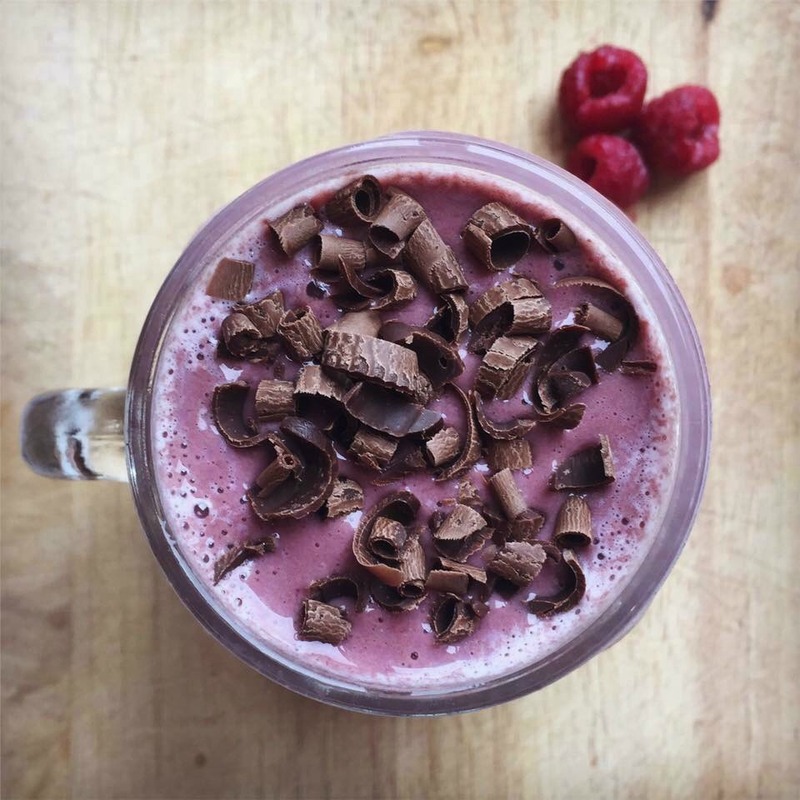 A very special breakfast treat, Jessica Magill loves the Rocky Road Smoothie. “I love it because it tastes super naughty without the extra calories – and so easy to make!” she says. 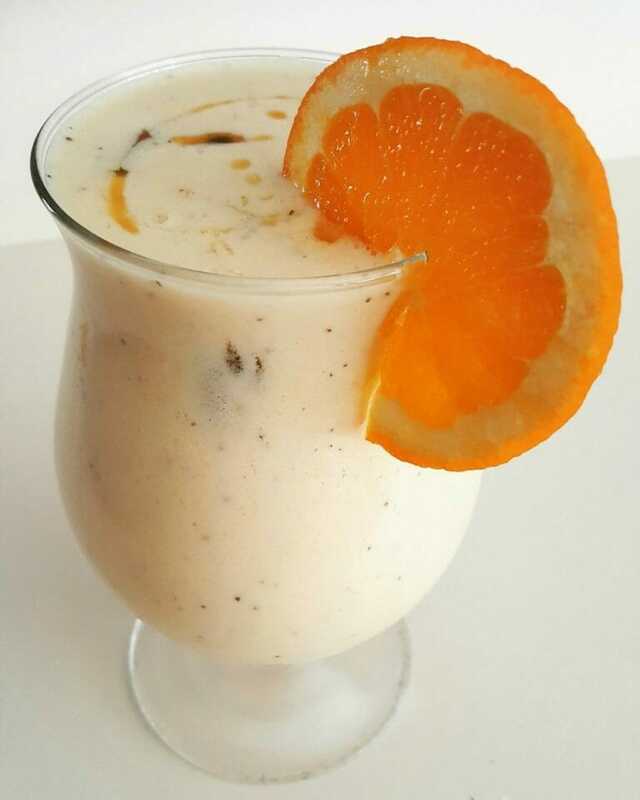 Natasha Behm is a fan of the vanilla Healthy Mummy Smoothie mix and goes for the Citrus Bang Smoothie every time. “A perfect wake me up smoothie. I love the zingy freshness,” she says. Samara Syed loves the Banana Mocha Smoothie mix and enjoys the coffee kick! “The Chocolate Healthy Mummy Smoothie mix makes everything better,” she says. 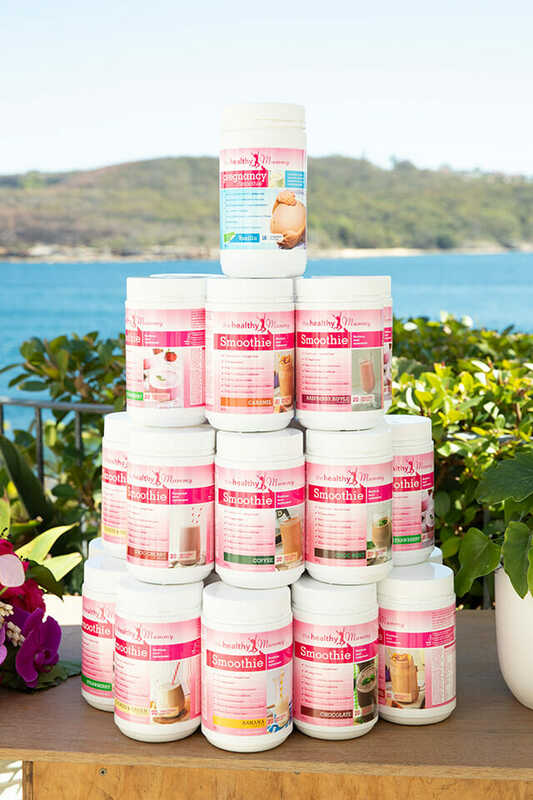 Our meal-replacement Smoothies have been formulated by leading nutritionists to be the perfect companion to a busy mum’s life when trying to lose weight. They’re breastfeeding-friendly. See some of the amazing results Mums have achieved by drinking our Smoothies here. To learn more about our Smoothies and or to purchase yours CLICK HERE. Amanda is a mum of 3 children. She is a nutritionist with a passion for health and wellbeing and loves helping other mums with their journey to health.